Just like we do a This week in Moto every week, here is our monthly discounts post, for December and the Holiday season specifically. 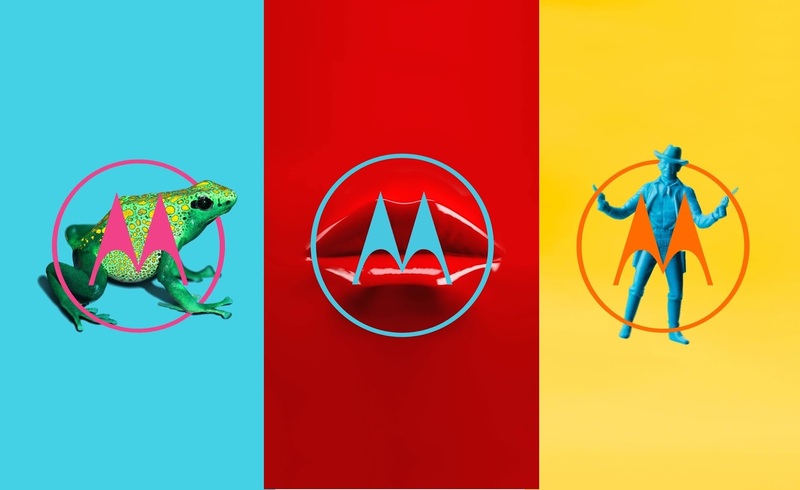 All of them are from Motorola's official website. Free Insta-Share Projector when you buy a Moto Z2 Force smartphone! All you have to do is head to this link here and Motorola will ship you a $300 dollar projector Mod. $150 OFF Moto Z2 Play by just adding it to cart, now trades for $349. $75 OFF Moto Z by just adding it to cart, now trades for $424. $60 OFF Moto G5s Plus 64GB by just adding it to cart. 25% OFF selected MOTO MODS at motorola.com. Get the Camera Mod for just $250 when you buy any Moto Z smartphone from Motorola's website. That's a nice $50 OFF. All you have to do is add both items to your cart. Student discount at all Motorola.com purchases. You get 15% OFF if you are a student in the USA.